Your opinion matters. 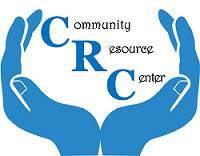 Leave your review of Community Resource Center. The Community Resource Center is an EMERGENCY OVERNIGHT CENTER for men, women and families that are experiencing homelessness. Assistance with complicated paperwork to obtain benefits, assistance, medical coverage, citizenship, etc. 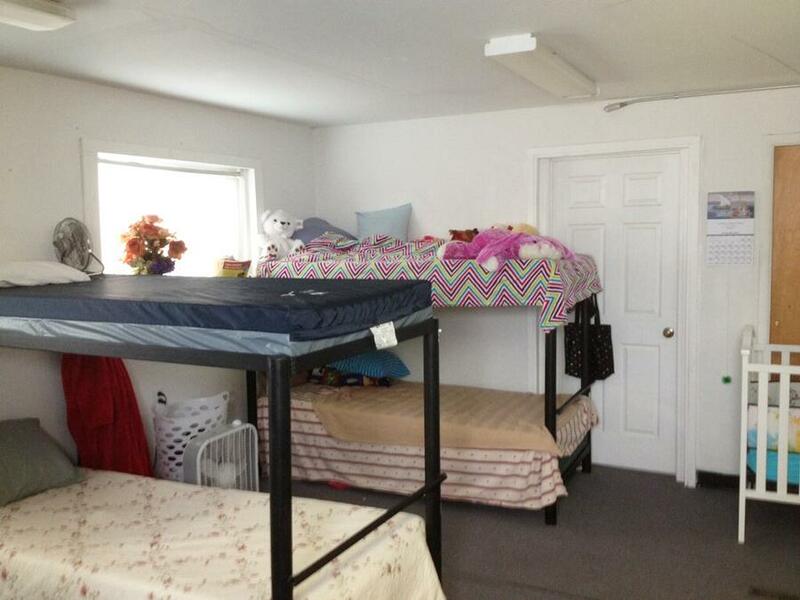 Safe shelter for shelter occupants though drug and alcohol testing of anyone staying in the shelter, 24/7 surveillance, and the resident manager on premises. Volunteers Requests by Community Resource Center: Applications for Volunteers available at the Center, or upon request. Do you have items to donate? Contact Community Resource Center at the phone number provided above to see if they can use any items you may have to donate.